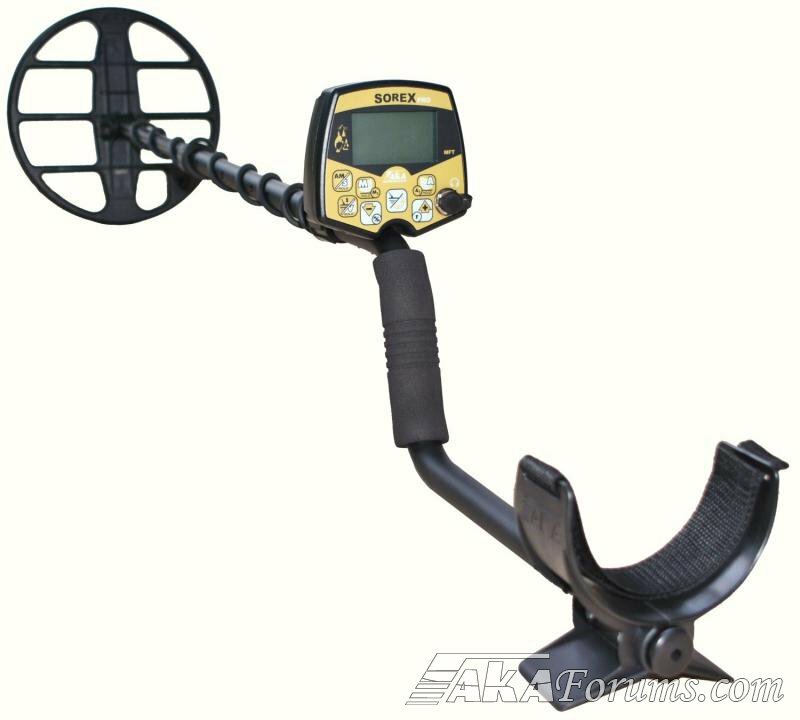 Professional, computerized, high-sensitivity, multi-frequency metal detector with original, patented, no analogue technology of space-harmonic filtering (SFT), which allows to significantly improve the quality of the identification of objects. - Unique algorithm discriminatory suppression and display "hot rocks"
There are 3 algorithms to choose from, algorithms are best described as 3 chips that control the detector in different ways based on recovery speed and desired targets. All 3 algorithms named MSF, SSF and MM have their own parameters, for example if you are using MM which is high trash mode and a very fast recovery speed all you settings such as discrimination, sensitivity, audio tone , etc are all saved under that feature, so when using another algorithm such as SSF you can save a different range of settings to suit your search requirements. SSF is primarily for use in areas with large flat iron or heavily rusted iron plates, these are usually detected with mixed signal or are often confused as a non-ferrous signal. When using algorithm SSF, these errors are avoided the machine clearly identifies that the detected signal is iron. MM is also known as metal trash (MT), it is very dynamic and an ideal setting for working amongst high iron contamination such as ancient sites, the audio response is very sharp and precise. To sum it all up, S-Pro is almost powerful as Signum MFT but less complicated. To start detecting you'll need to perform only 1 setting: Ground Balance. Almost a switch-n-go detector. Some guys prefer S-Pro to Signum MFT especially when hunting areas aren't mineralized.... And S-Pro forgives mistakes Signum MFT wouldn't forgive. 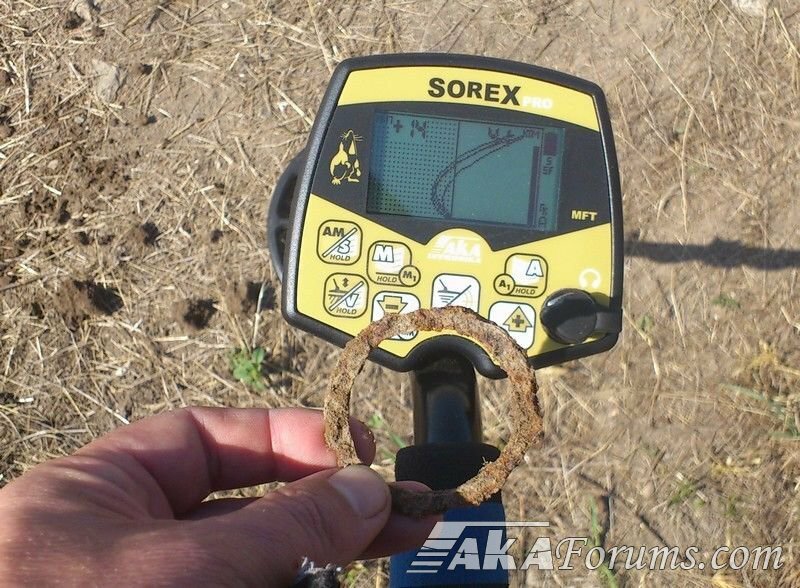 If you are hunting at trashy or mineralized soils consider to have Sorex with A-Gain (Analog Gain). Analog Gain allows to control Gain smoothly, it is a step forward Signum MFT.